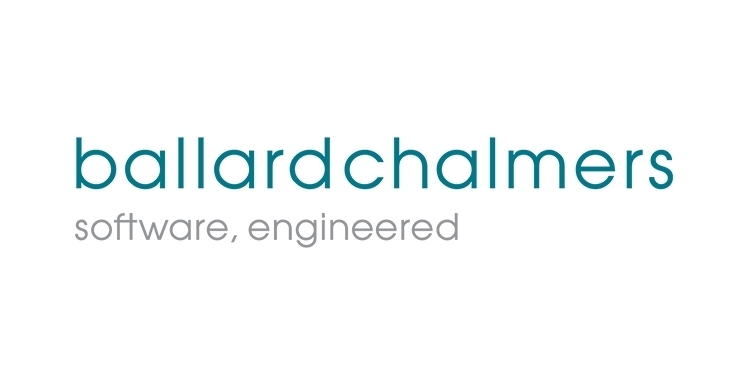 Ballard Chalmers recently attained the Microsoft Partner Gold Competency for Application Integration. This is in addition to our longstanding Gold Data Platform competency, several Silver competencies, as well as being a recognised Microsoft Cloud Solution Provider. The Microsoft Gold Partner Application Integration competency recognises those who integrate unique applications and solutions into various products across the Microsoft ecosystem and demonstrate expertise in a hybrid integration platform. Only the top 1% per cent of Microsoft Partners have attained Microsoft Gold level competency,demonstrating best-in-class capability within a specific solution area. To attain the Gold competency from Microsoft for Application Integration we have met extensive technology requirements, demonstrated expertise through rigorous examination and proven the highest, most specialised capability to meet client integration needs. Application Integration allows organisations to connect applications across the enterprise, accelerate time to market, and increase productivity. Whether your applications run in the cloud or on-premises, you have the flexibility to seamlessly connect applications, data, and process anywhere. We would be happy to discuss your application integration needs with you.